Antony Ingram June 25, 2014 Comment Now! Japan's strict kei car regulations, designed to get around some of the country's inherent automotive issues--lack of space, lack of parking, expensive gas--typically breed small, upright boxes where space is maximized and beauty is in the eye of the beholder. Every so often though, an automaker goes a bit crazy and gives the world a sports car that conforms to kei regulations. 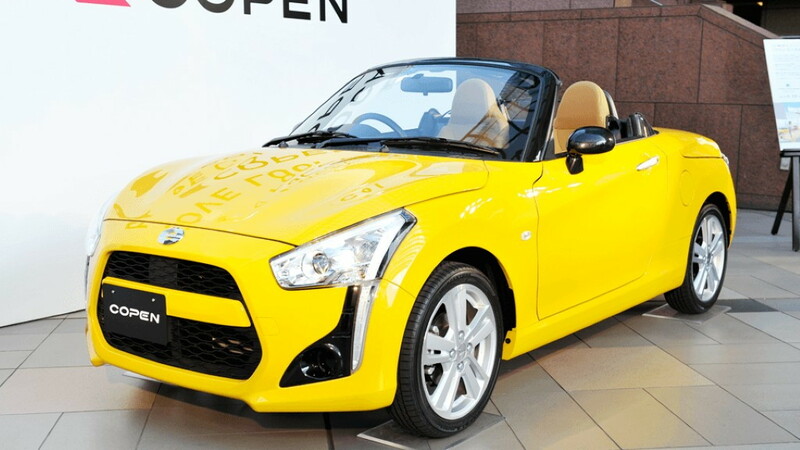 The Daihatsu Copen you see here is one of those sports cars, and it's hitting Japanese streets as you read this. 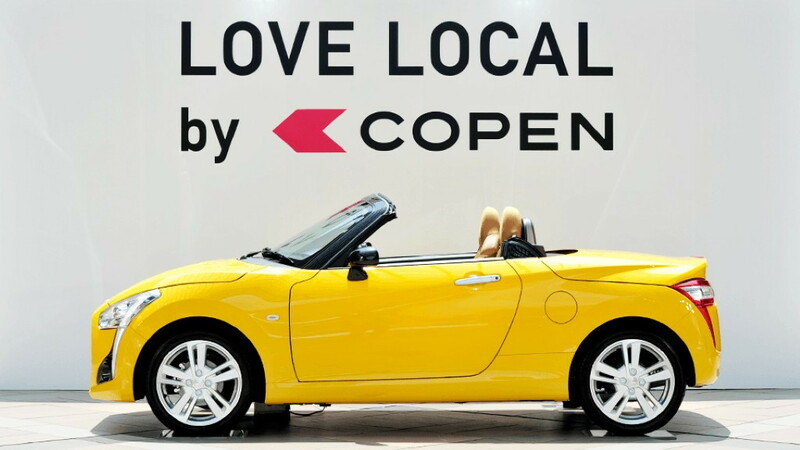 It's actually the second generation of the Copen, its name a portmanteau that means "Compact and Open". 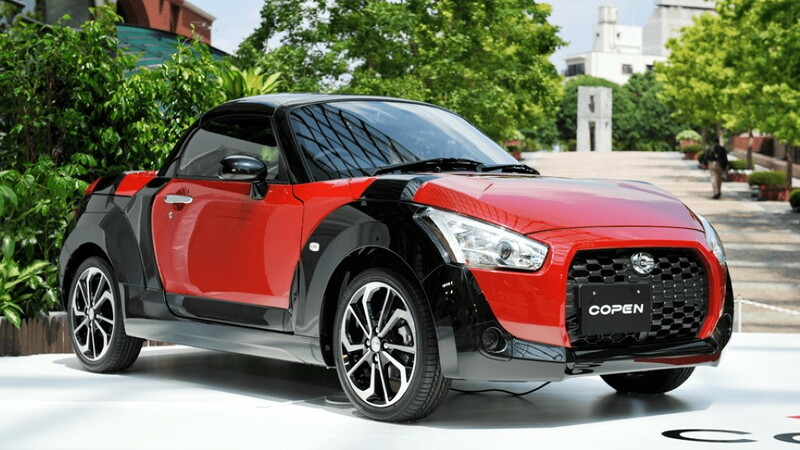 The latter refers to the Copen's two-piece folding hard top, another feature that transfers from the outgoing car. 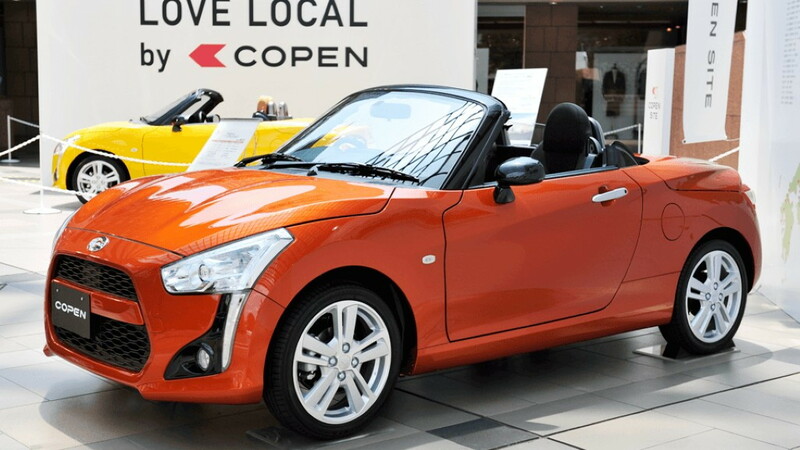 Like the old car, the new Copen is front-wheel drive, driven by a 660-cc turbocharged three-cylinder engine, and puts out 63 horses with 68 pound-feet of torque. Typically this would be a recipe for turgid performance but in a car as light (and as small) as the Copen even those outputs can be quite fun--scour Youtube for videos of the old Copen, Honda Beats or Suzuki Cappuccinos and you'll see the fun to be had in kei sports cars. Naturally, the roof drops too, while Daihatsu has seen fit to offer drivers a proper five-speed manual transmission. A CVT is available too, inevitable given the traffic some Japanese drivers have to face, but we should all be rejoicing that some manufacturers still offer manuals in cars like this. The car's construction is innovative, using what Daihatsu calls a 'D-Frame'--most body panels bolt on and off, for easy replacement if they're damaged. Prices start at just under 1.8 million Yen (about $17,600 at current exchange rates) and manual models are actually $200 more expensive, probably reflecting relative demand. 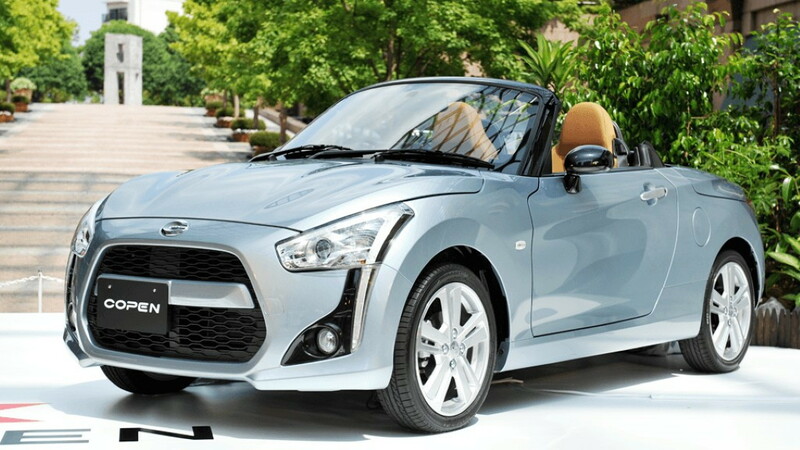 And naturally, neither will come to the U.S.--in common with Honda's upcoming S660 kei car, another micro sports car--so you'll just have to appreciate it from afar.